Whatever the occasion, a greetings card is a classic way to celebrate it. 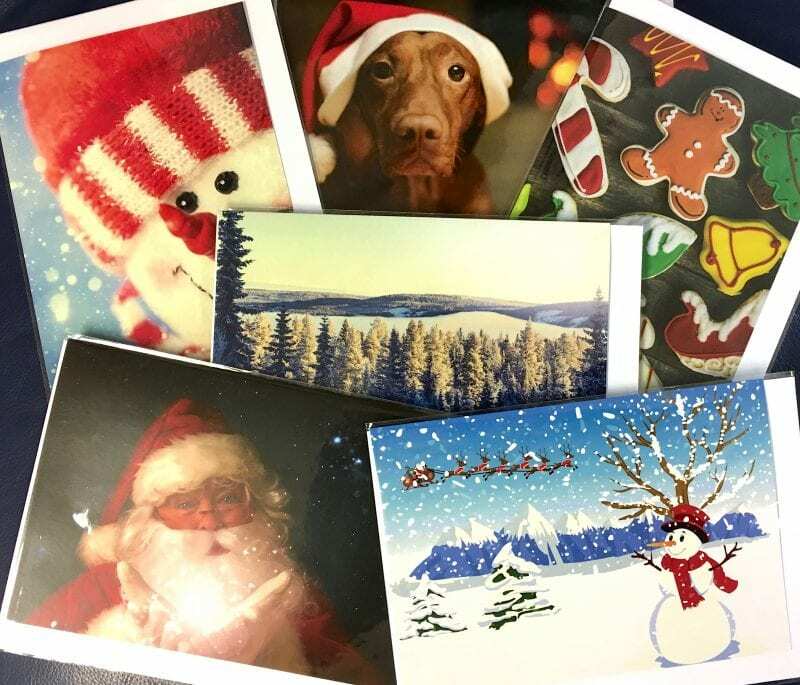 MuPrint specialises in printing limited edition runs of cards. Cards are supplied trimmed and scored to size with envelopes supplied as required. Consult us if you are a business looking for a personalised range of greetings cards for your valued customers. If the print run is over 50, consider pre-printed message cards – signatures in a range of colours. If you’ve got the artwork, the size is standard (e.g. A4 folded to A5) and you are looking at your watch all the time, quit your fretting. All our processes are automated and we can work to a same-day schedule. There is no difficulty whatsoever. The cards are supplied with envelopes, included in the prices above. We can also insert cards into envelopes (but not sealed) at a rate of £14.40 per 100.